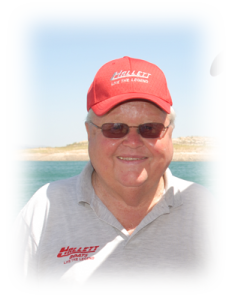 The Southern California boating world lost two industry leaders in the past few weeks: Mike Martin of Helmut’s Marine Service and Nick Barron of Hallett Boats. 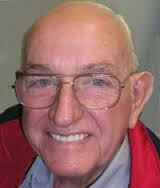 Martin succumbed to cancer on Feb. 3. His last career stop was at Helmut’s Marine Service, where he joined as a salesman in 2012. Martin was most commonly known as a leading associate of Volvo Penta. He left behind a son and two granddaughters. Barron passed away March 2 after a battle with cancer, according to a news report. The former Pasadena area native was first introduced into the boating world when he would install engines into wood ski boats. He later started Hallett Boats, a manufacturer of V-bottoms and deck boats. According to a news report he was also a Southern California Marine Association board member and an inductee of the Marine Association Hall of Fame and Water Ski Association Hall of Fame. His wife, four children, six grandchildren and five great-grandchildren reportedly survive Barron.